Below are answers to some of the most common questions that newcomers to the programme may have. Do I have to be fit before I start at jogscotland? Won’t I hold everyone else back? How can it help my health? What will happen at my first jogscotland session? jogscotland is for anyone over 16 (other than specific junior jogscotland programmes) who wants to improve their health and wellbeing by taking part in an exercise programme which progresses gradually, and is delivered by trained jog leaders who offer guidance and support. There is no upper age limit on being part of jogscotland. Under 16s may take part in jogscotland sessions if they have parental permission and it’s OK with the jog leader and other group members. No, jogscotland is designed to help inactive people get active. 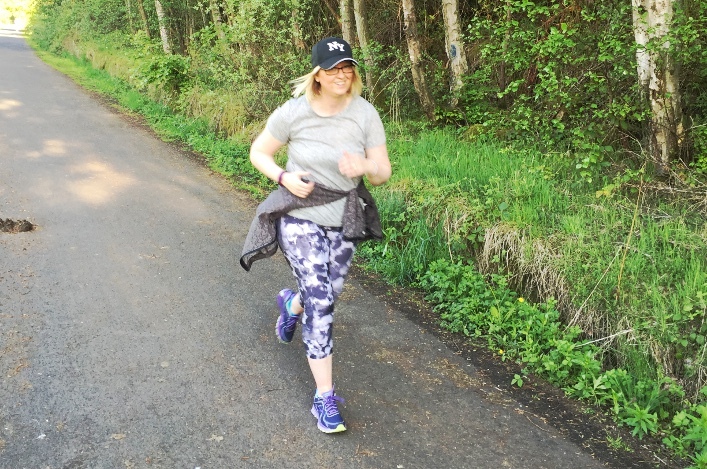 We do recommend that, ideally, you should be able to walk for 30 minutes at a pace that makes you slightly breathless before you start the jogscotland beginners’ sessions. If you want to build up to that level, some of our groups offer a 10-week walking programme to help you prepare to jog. Just search for walking classes on our Group Finder. If you have any pre-existing medical condition that might affect your participation in an exercise programme, we recommend a check up with your GP before you start. No. 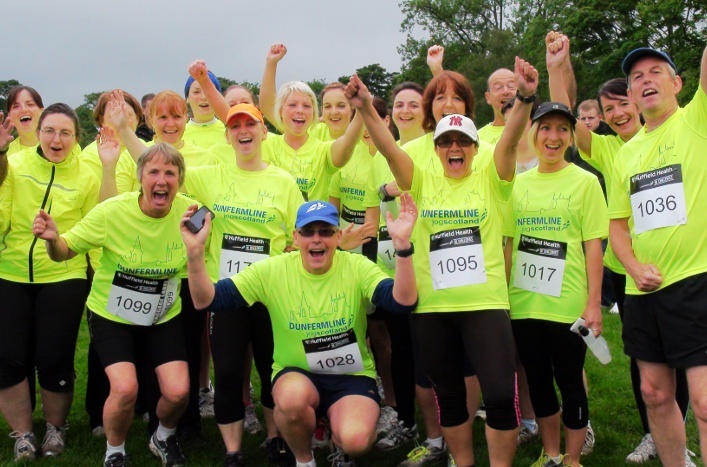 At jogscotland, every single person who wants to come along and take part is an important member of the group. 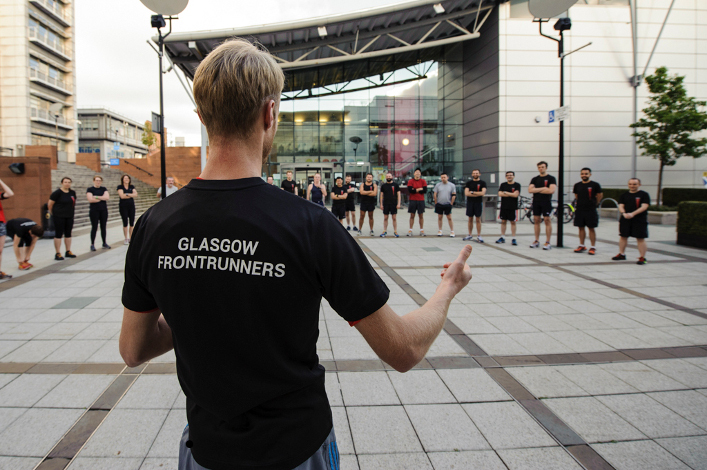 There is a warm welcome for everyone, including complete beginners who have never run before and are starting from scratch. Lots of other people will be in the same boat as you, or will have been there themselves not so long ago. Our jog leaders are specially trained to support people of all levels of fitness to exercise at a level that is appropriate for them, and you’ll find that your fellow group members have the same friendly, welcoming attitude to new members. To join jogscotland, visit our online membership form. Then use our Group Finder to find your nearest group and contact the jog leader to arrange your first session. Take a look at our What to expect page. It’s quite common to have a few nerves ahead of your first session, but they always disappear on discovering the warm welcome given to new members at a jogscotland group. If you have any questions, just get in touch with the jog leader using the contact details on our Group Finder. They are specially trained to offer support and encouragement to people who are getting active for the first time, and will be happy to chat to you about any concerns you might have, to make sure your first session is as enjoyable as possible.